Absolute Sounds, the UK importer and distributor of high end audio products, got in touch to let us know about what the brands they represent are showing at CES 2017, starting today and running over the weekend in Las Vegas, USA. Read on for show locations and more details from the likes of Audio Research, Krell, dCS, Dan D’Agostino, Wilson, Magico and more. 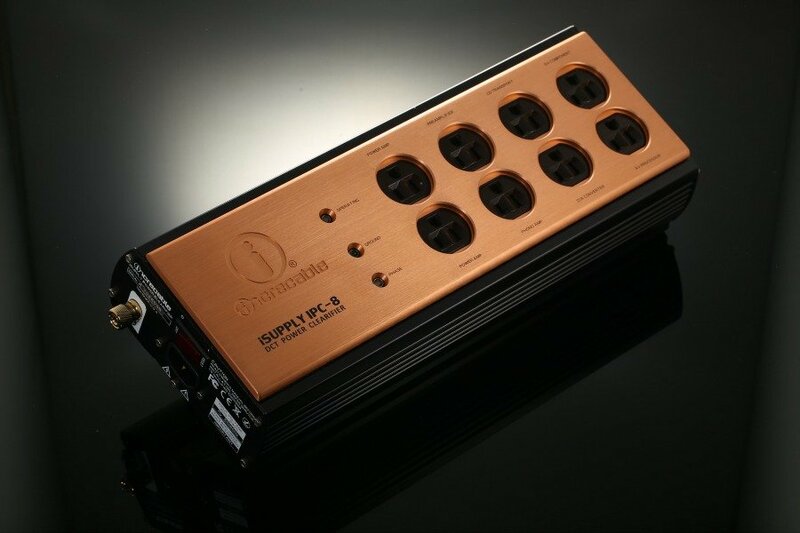 The American company bring more of their valve-based audio technology to the show, adding a power amp to the newly launched Foundation Series. The VT80 joins the LS28 preamp, PH9 phono stage and DAC9 D/A converter at the entry-level end of the Audio Research range. The astronomically named high end audio team showcases its component range at CES 2017, including its most affordable integrated amplifier, the Integrated 1.0 from the Inspiration Series. Constellation Audio’s sister-company, Continuum Audio Labs, specialises in high end turntables. Its latest design is the Obsidian, a turntable that they say is “assured to dig every drop of musical detail from the grooves of its owners’ beloved vinyl collections”. Dutch company Crystal Cable, maker of some audio cables and speakers, is unveiling a new range of cables at CES 2017. Also look out for the Minissimo Diamond standmount speaker, matching Subissimo bass unit and forthcoming, cuboid Crystal Cable Integrated Amplifier. Krell’s founder shows off his latest creations, including the Progression Series. The Progression Monoblock ,delivering 800W into 8 ohms, doubling to 1600W into 4 ohms and again to 3200W into 2 ohms, it’s the most powerful amplifier that Dan D’Agostino Master Audio Systems has made to date. British hi res audio pioneer dCS demonstrates its proprietary digital technology playback systems, including the Vivaldi 2.0 and Rossini components, plus the new Network Bridge, in a system with Dan D’Agostino M400 monoblock amps, Wilson Audio Alexx speakers and Transparent Audio cables. Amps made by French firm Jadis are an amalgam of chrome, brass and glowing glass valves. A selection of new and current models will be shown at CES, including the I-88 integrated amplifier, incorporating the latest KT150 valves. 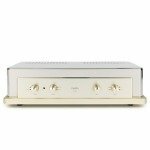 Another of America’s high end audio brands shows its range of electronics, including the new Theater 7 multichannel amplifier. This seven-channel power amp utilises Krell’s iBias technology, delivering, say Krell, “the musicality of Class A amplification with greater efficiency and lower power consumption than traditional Class A designs”. 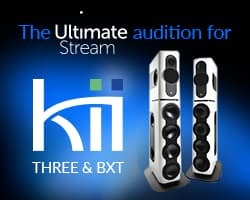 California’s Magico, will be bringing the new MkII version of the S3 from Magico’s more ‘affordable’ S Series. 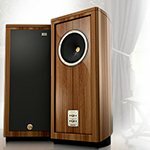 The manufacturer of hybrid electrostatic loudspeakers demonstrates its Impression ESL 11A , which they say is the most affordable way to own a model from the company’s new Masterpiece Series, complete with room-correction technology. 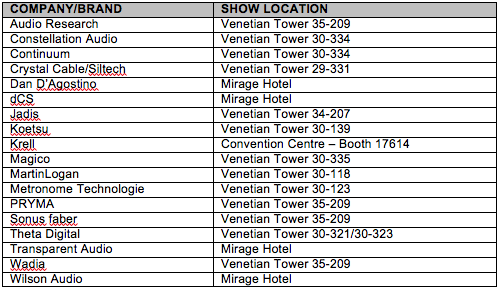 CES also sees the launch of two MartinLogan soundbars, the Cadence and Verse, and new Landscape outdoor speakers. 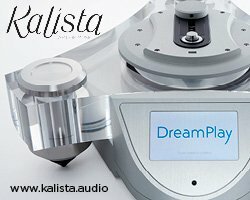 The Gallic digital audio manufacturer shows off its new Kalista DAC, with touchscreen controls, unique ‘double DAC’ system and switchable valve or solid-state output stage, together with the matching Kalista DreamPlay ‘CD turntable’. The company’s first audio server, theMC1, will also be present. Engineered by Sonus faber, Pryma headphones sound with a sense of style, handmade in Italy with premium materials. Italy’s loudspeaker maker showcases key models from its range, including the Sf16 – an all-in-one solution for wireless multi-room sound, complete with stereo speaker pods on motorised wings. 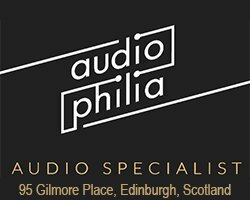 A company at the forefront of home cinema design, US-based Theta Digital is owned by ATI, maker of amplifiers installed in many of the world’s cinemas. Expect to see the latest versions of Theta’s revered Casablanca multichannel processors, together with a selection of power amplifiers. US-based cable brand Transparent shows off its latest Generation 5 cable designs, from the entry-level High Performance series to the top end Magnum Opus range complete with the company’s noise-reducing Transparent Network. New York’s digital audio pioneer showcases its range of DACs and digital power amps, including the new di322 Digital Audio Decoder.